One of her best books. Romance! Mystery! Suspense! I'll definitely listen to this book again. I completely recommend this book! It grabbed me from the beginning and I couldn't put it down. Would you listen to Come Sundown again? Why? Definitely. Excellent character build-up. Two story lines side by side that merge towards the last 2/3rds. Fun, romantic, and lots of intrigue. 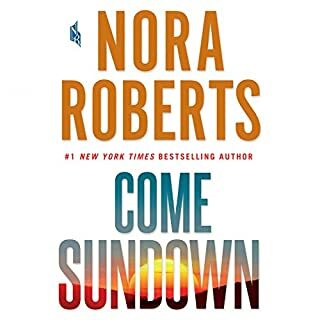 What other book might you compare Come Sundown to and why? Nor sure. 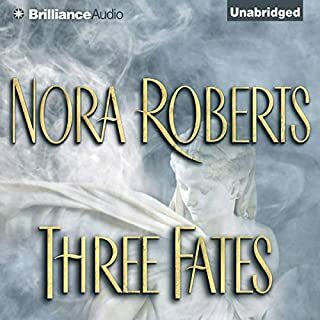 I love almost all of Nora Roberts. This seemed to be new for her. What does Elisabeth Rodgers bring to the story that you wouldn’t experience if you just read the book? Excellent narration. Made the characters come alive. I'm glad that Ms Roberts didn't try to cut the length down. I enjoyed every minute and had a hard time putting it down. 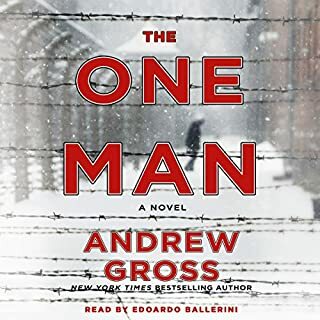 Would you consider the audio edition of The One Man to be better than the print version? 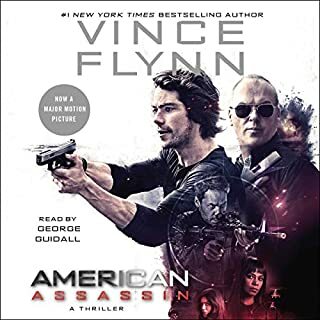 I have only enjoyed the audio version, however I thinl the printed version would be just as thrilling. Nathan. He was a true hero who did what he had to do despite being terrified all the time. He made the story come alive and kept me on the edge of my seat (or bed) every step of the way. I don't know. I'm not good at reviews. I guess, "the importance of One Man". The reviews that I read before buying the book seemed to feel that the horrors of the concentration camp was too graphic. I almost didn't buy it because of that. But I can say, I've read other books that are much more detailed and horrific than this one. This book only gave us what we needed for the story line. I certainly recommend this book. You won't be able to put it down. What disappointed you about The Cleaner? Don't know. It was just not up to my expectations. British accent, and hard to listen to. Disappointment in that I wasted a credit. Narrator was awful! I quit reading after the 3rd chapter because I couldn't understand him. I enjoyed the story line but it was to difficult to follow because of the narrator. What did you love best about Lightning? The way the story line held me from beginning to end. I couldn't stop listening. 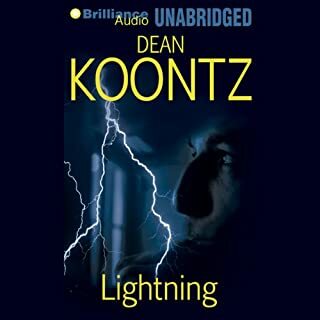 What other book might you compare Lightning to and why? I enjoy most of Koontz's books, but this one was especially good. I don't know. But I will look for others in the future, Well done! Because just when I thought I had figured out something, the story line sent me to a different direction. It kept me guessing....laughing, crying, excited. 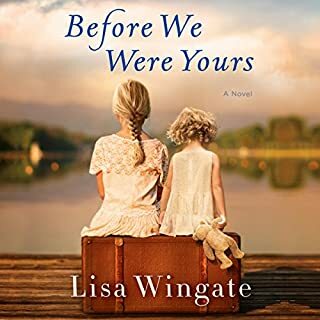 I don't usually rate the books I'd listened too, but I just finished this one last night, and I felt like I had to share the wonder. Book would be better than the audio. What did you love best about Three Fates? 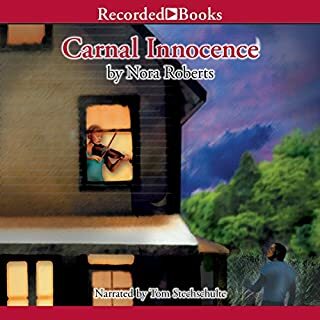 I loved the story, as I love to read/hear Nora Roberts. What was one of the most memorable moments of Three Fates? I enjoyed the way six people were drawn together and bonded by "fate". No. 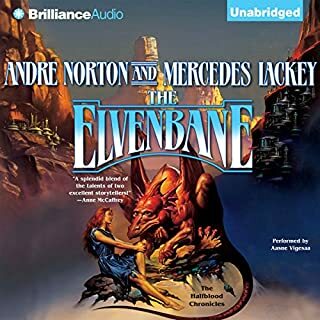 Her Irish accent and her speaking so fast made it difficult for me to hear the words and I had a hard time differentiating which of the characters were speaking. I had to continually rewind and re-listen to be able to follow the story line. It is a good book. 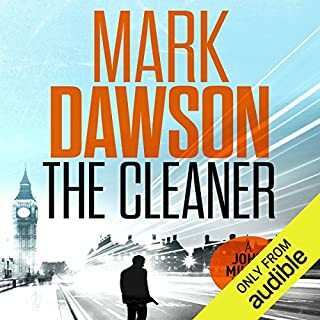 Perhaps with a different narrator, I might have enjoyed it more. What did you love best about The Elvenbane? The images and imagination it invoked. Shawna and her adoptive mother. What does Aasne Vigesaa bring to the story that you wouldn’t experience if you just read the book? She brought the characters to life for me. No. I enjoyed thinking about it in-between listening. I am waiting to buy the sequel. Nora Roberts books are always great! Would you listen to High Noon again? Why? No. I enjoyed it, but the listening was difficult. I had difficulty differentiating the characters from each other. 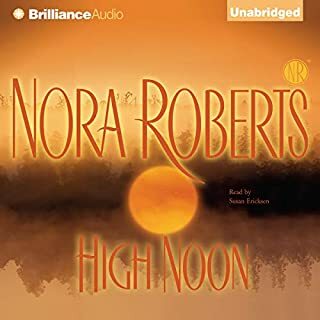 What other book might you compare High Noon to and why? Her books are always good. This one wasn't as easy to guess the ending as her books usually are. I couldn't tell whether the men or the women were talking. She needs to change her tone or deflection more. It was a little confusing.